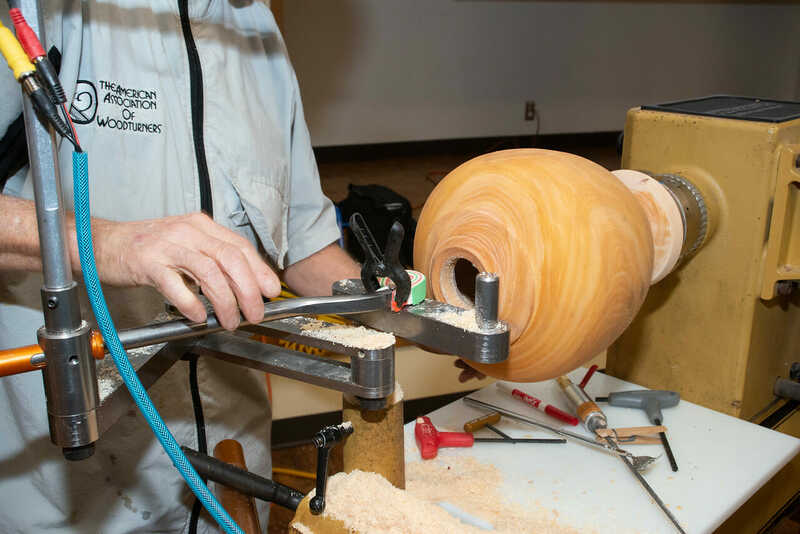 I’ve been a “serious” woodturner for the past 15 years and make what I like to call “Functional Art”. 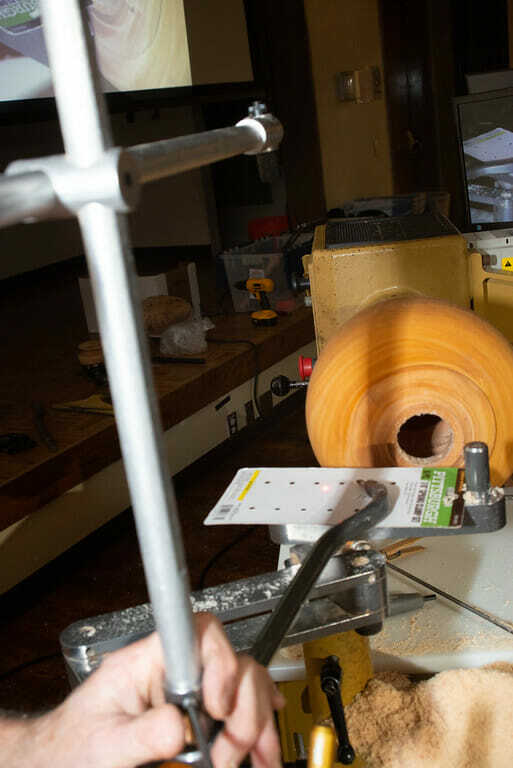 These are items turned on a lathe from reclaimed/recycled wood that have a functional use, yet reflect the natural beauty of the wood. 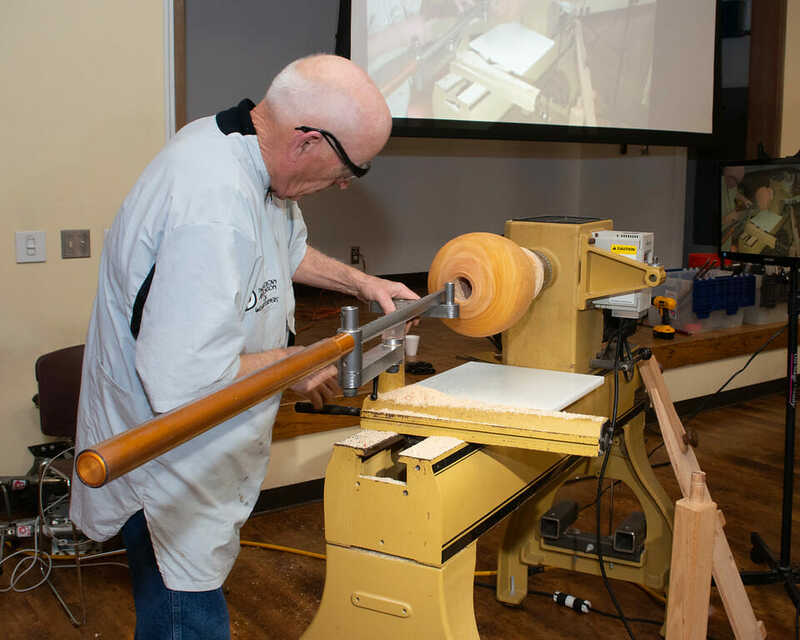 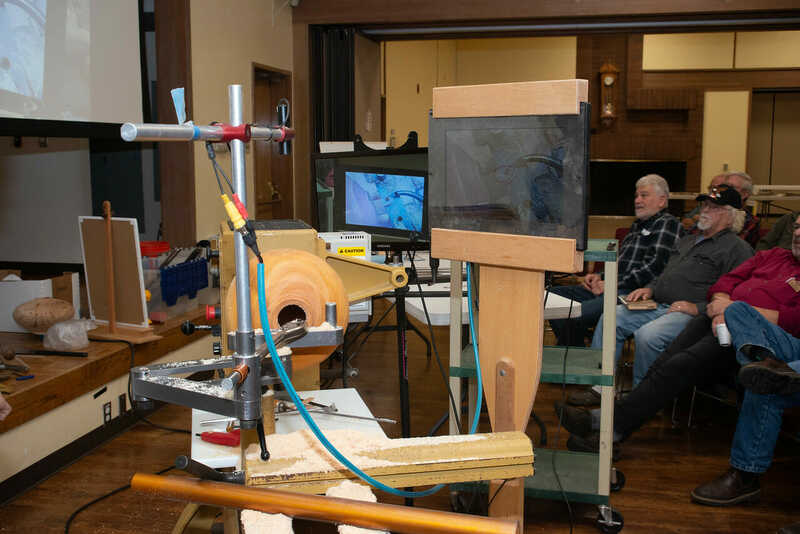 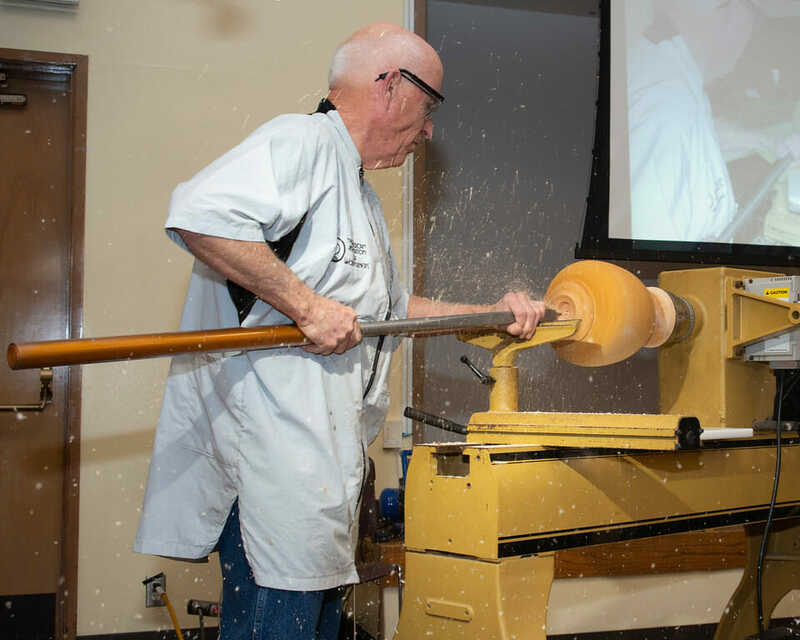 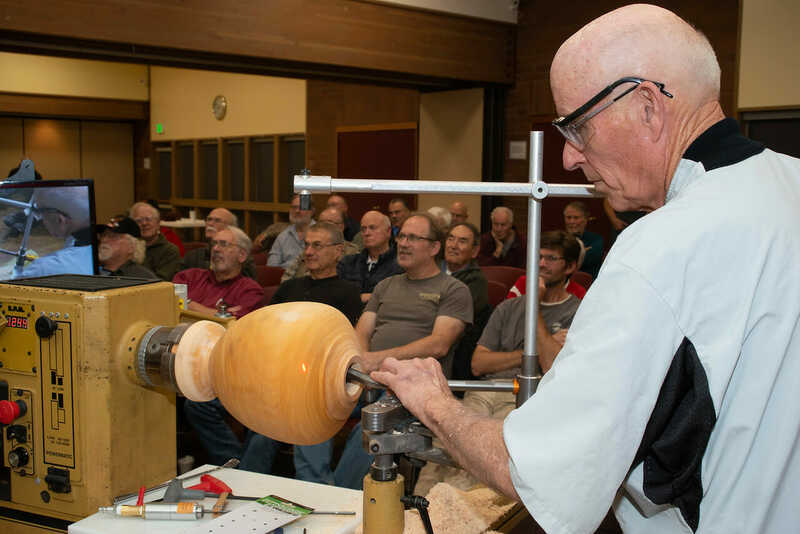 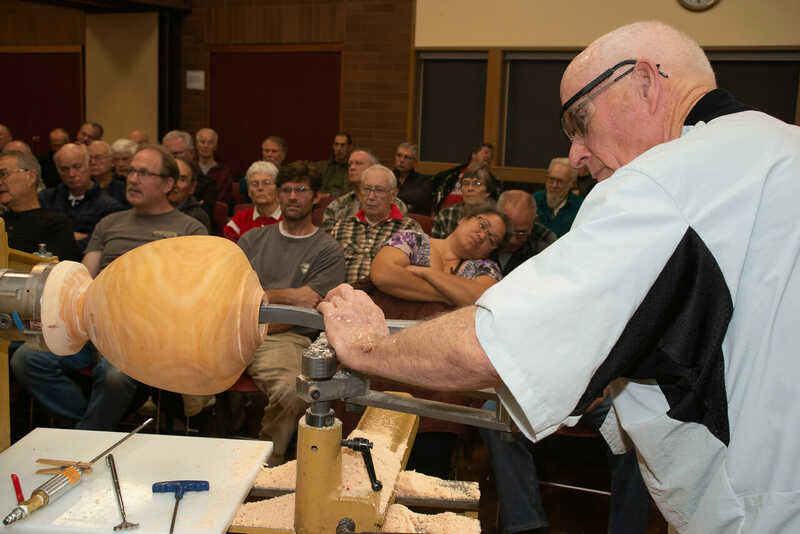 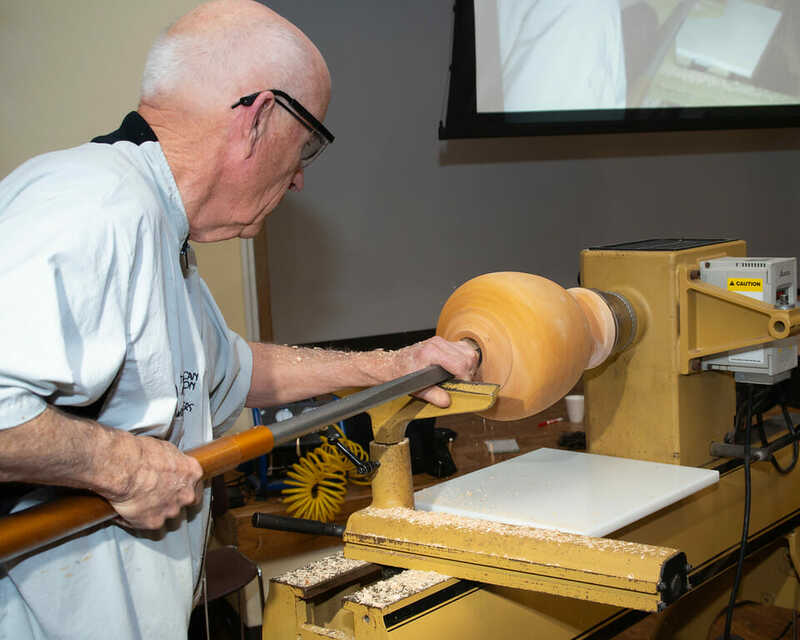 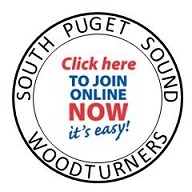 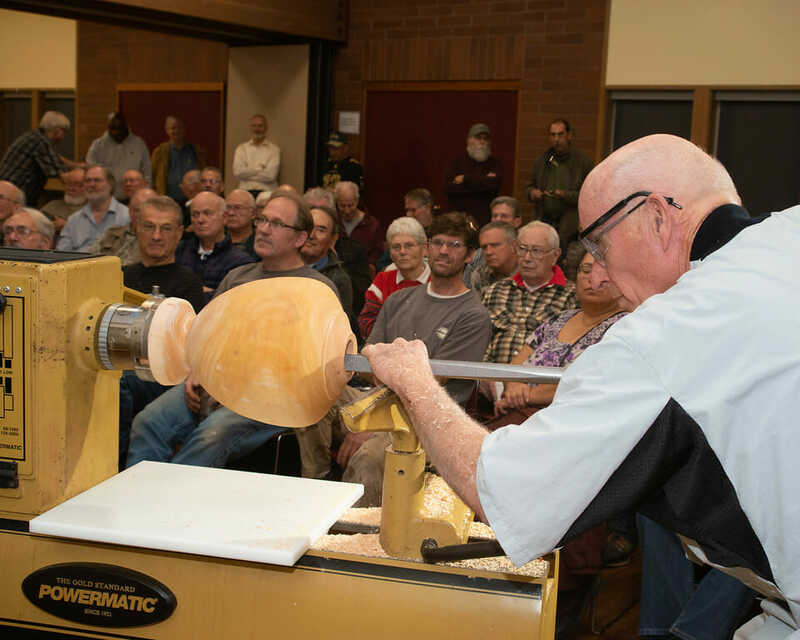 I teach woodturning in my fully equipped shop to all ages, mentor other woodturners, am the founder and past-president of the Olympia, Washington woodturning club, volunteer with the local high school wood shop where we have several students learning to turn wood, and I coordinate the annual youth program for the American Association of Woodturners (AAW) Symposium. 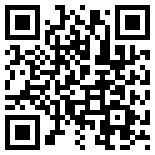 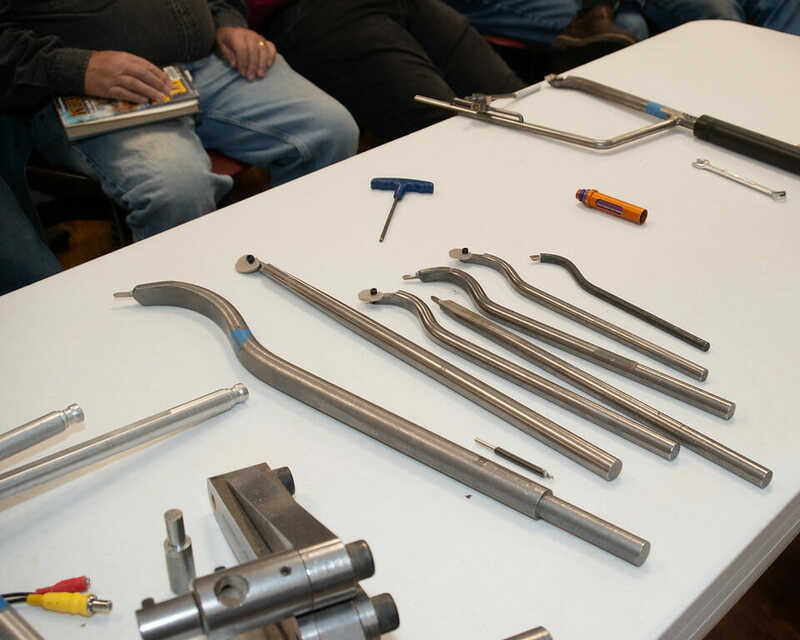 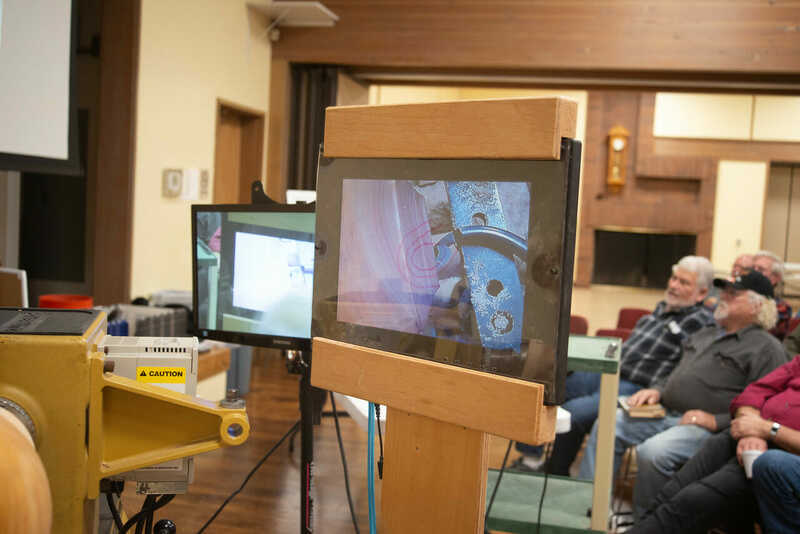 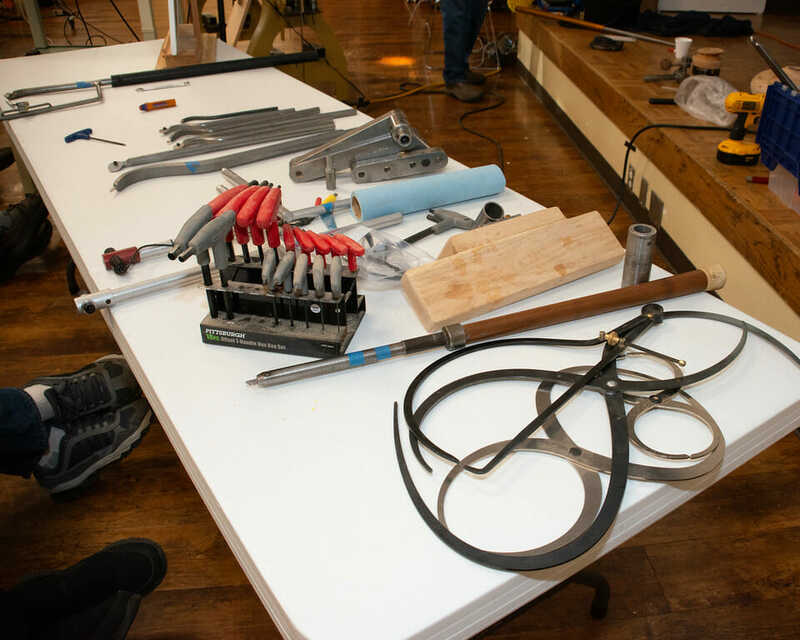 I’m often called to make specialty items and do restorations work to order. 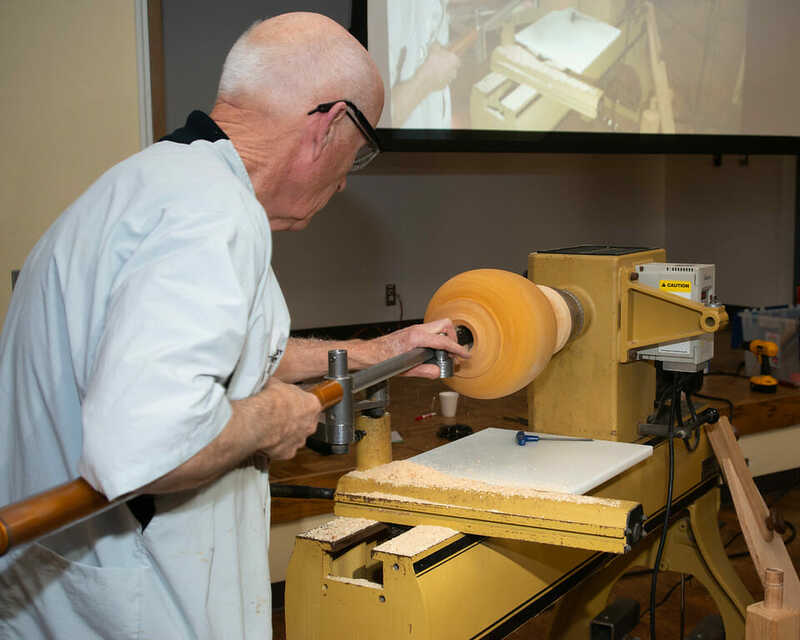 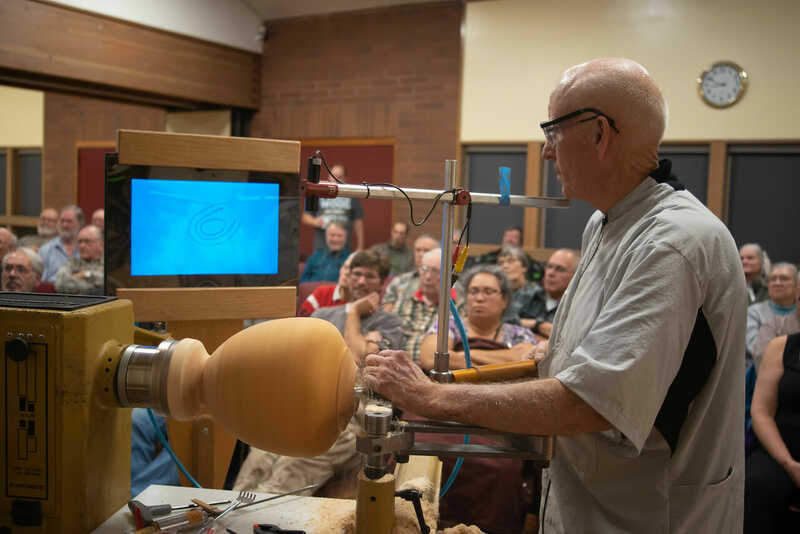 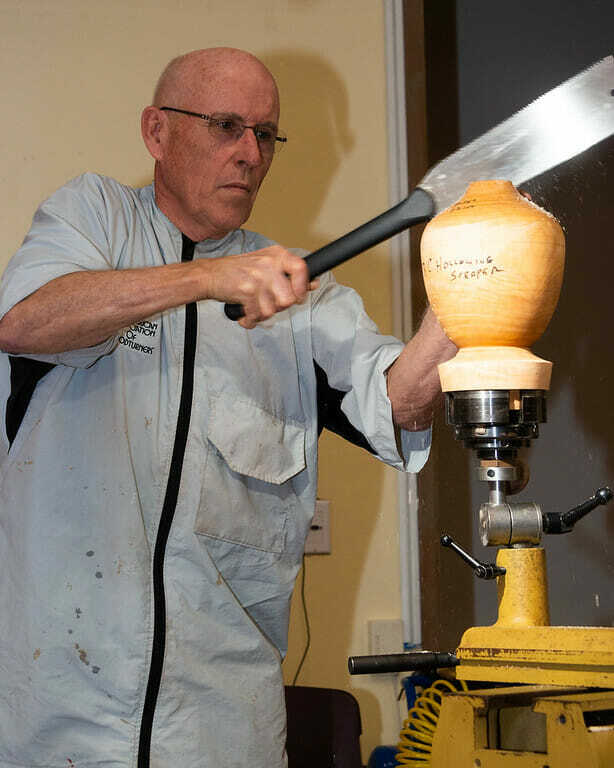 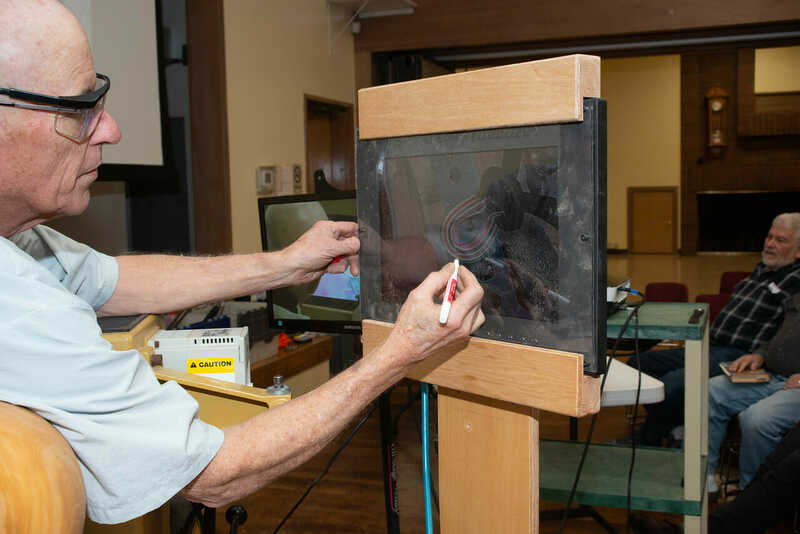 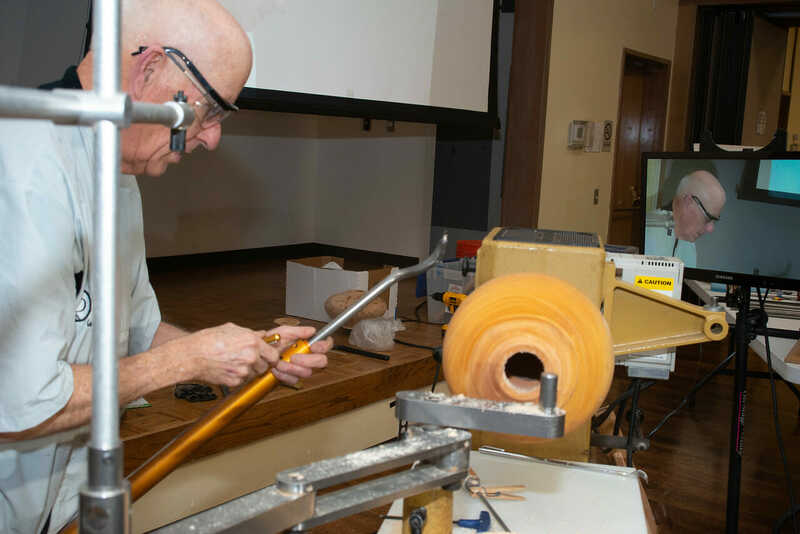 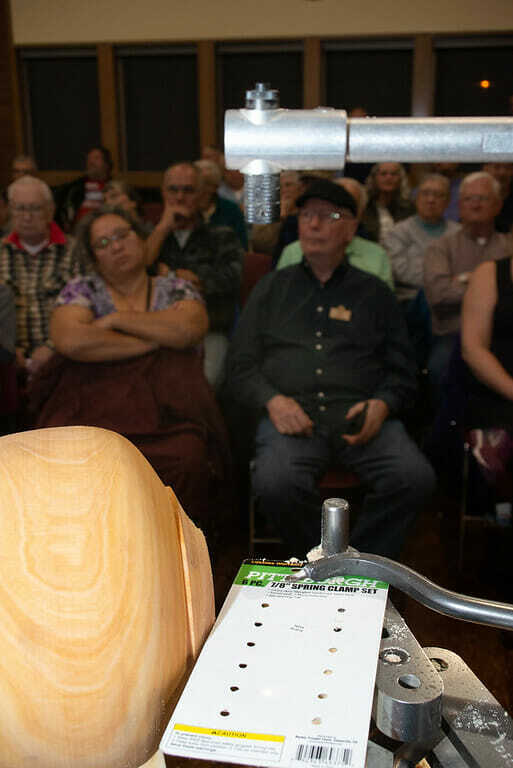 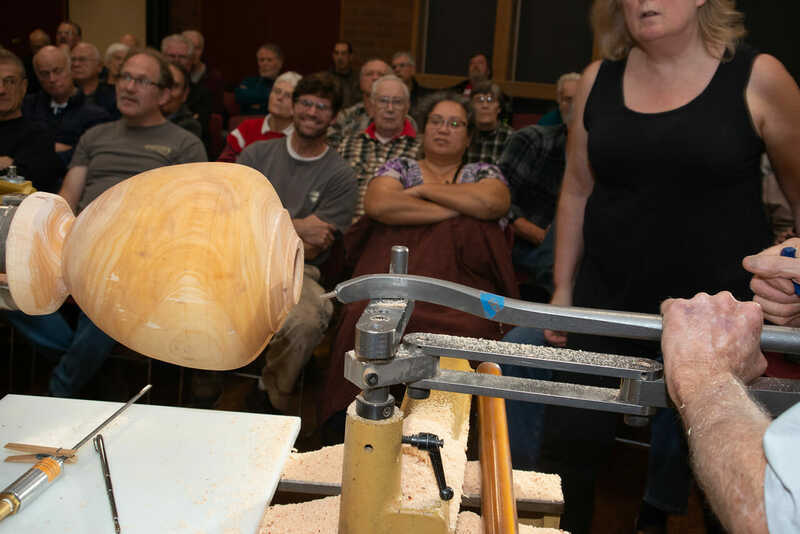 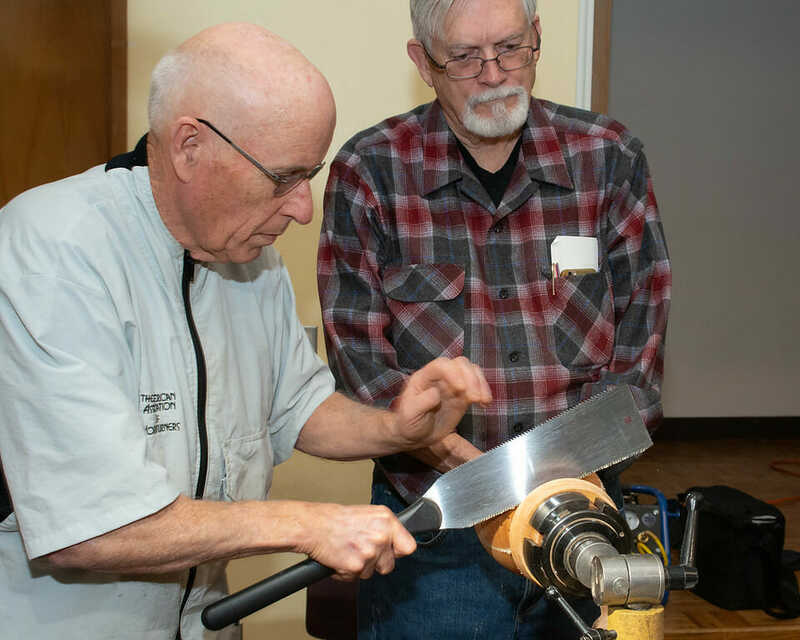 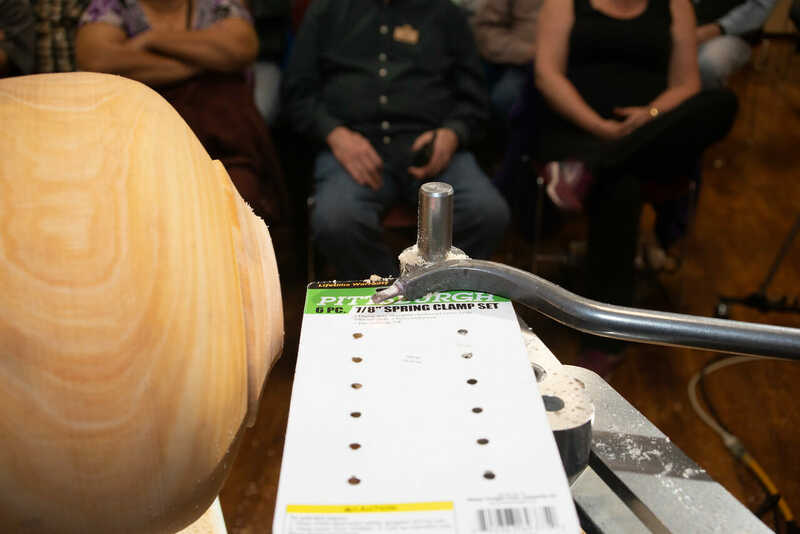 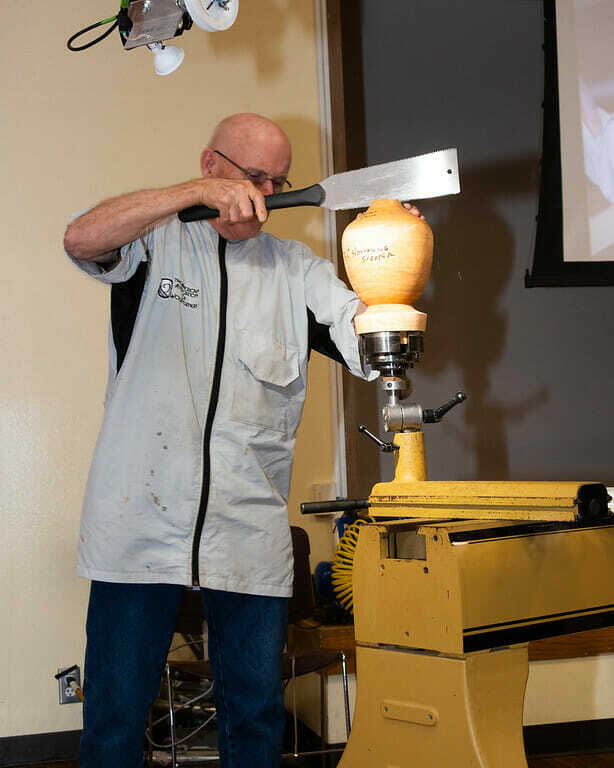 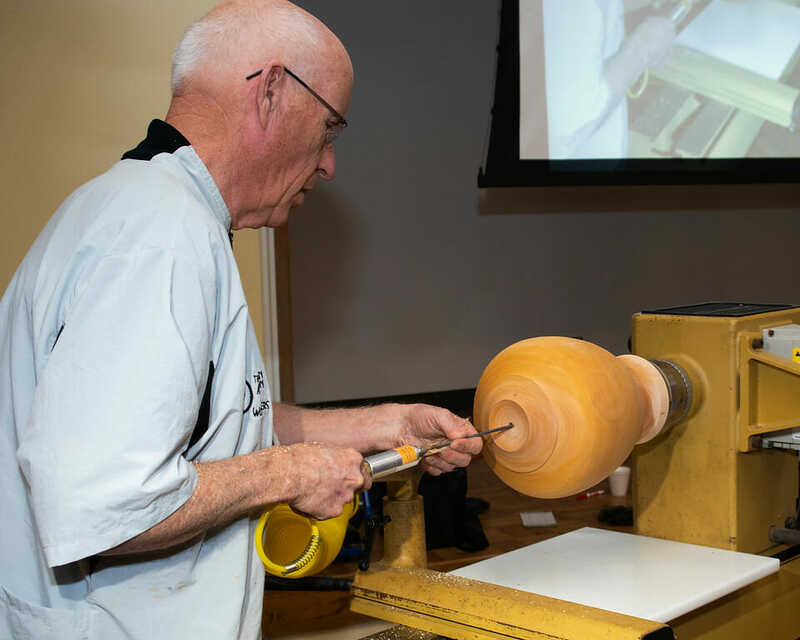 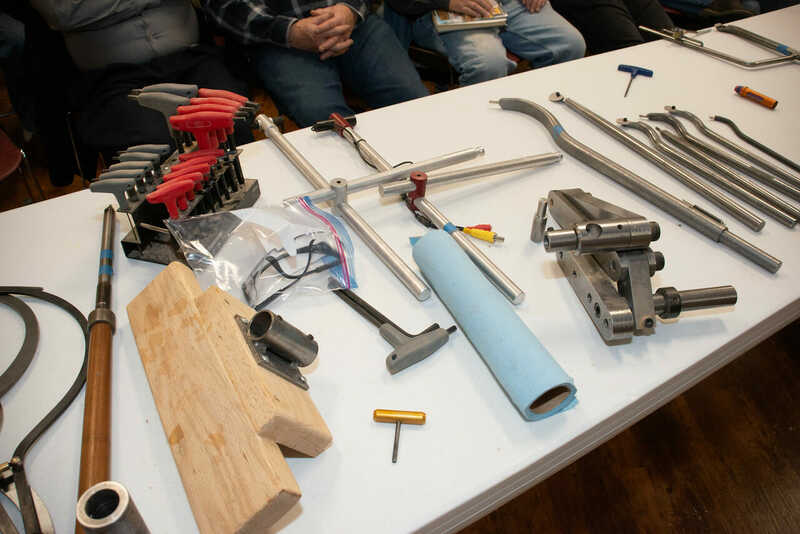 The demonstration this month will be structured around the interest of the participants covering two primary areas: different threading techniques and techniques on how to make a box that requires no sanding – actually these latter techniques have applicability to all of your woodturning projects. 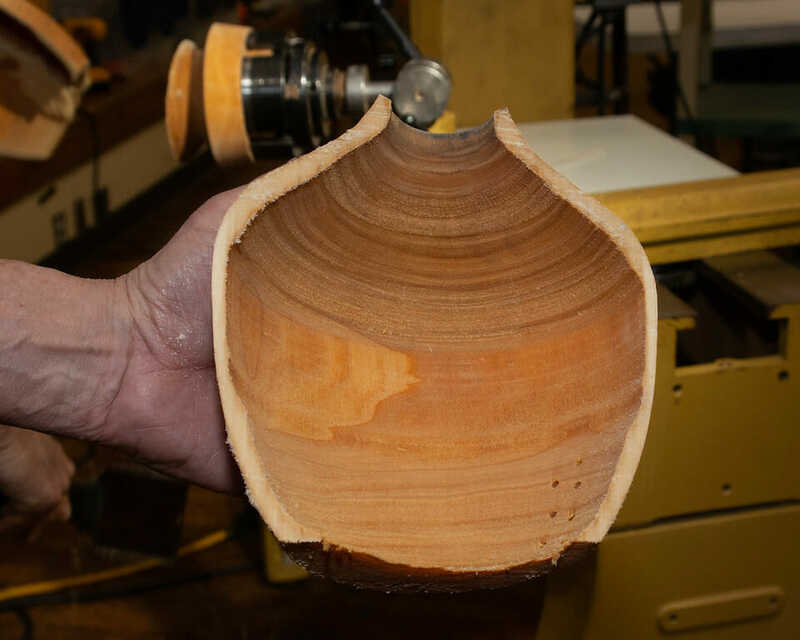 For more examples of my work or to contact me directly check out my web site: http://www.woodturnerlarry.com/ .